Manufacturers across all major industries are struggling to manage the ever increasing complexity of modern products. Universally, these product designs require a mix of hardware, software, electronics and/or firmware. Architecting a successful product with the right mix of domain specific features requires Systems Engineering. PLM with Aras provides a complete set of capabilities to manage the lifecycle of complex multi-disciplinary products from requirements, through development, manufacture and support. Using Model Based Systems Engineering tools (i.e. functional blocks, logical blocks, diagrams, etc.) 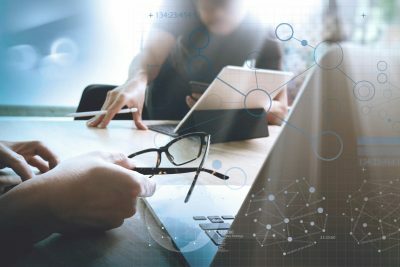 your systems engineering team can map out and connect your entire system. Systems Engineering with Aras PLM allows your team to focuse on defining customer needs and required functionality early in the development cycle, documenting requirements, then proceeding with design synthesis and system validation while considering the complete problem. Aras Systems Engineering integrates all the disciplines and specialty groups into a team effort forming a structured development process that proceeds from concept to production to operation. Systems Engineering considers both the business and the technical needs of all customers with the goal of providing a quality product that meets the user needs. Aras Innovator PLM is full-featured, business-ready web based solution for Product Lifecycle Management. Aras Innovator drives cross-functional collaboration and extends engineering business processes throughout the company and the extended supply chain. Want to improve your process with Aras? Aras Innovator is a commercial offering that is purchased as a subscription from Javelin to gain access to the online service. With the Aras subscription your company gets access to new releases, service packs, administrative utilities, documentation and much more, along with options for technical support from Javelin. With a modern, flexible platform you have complete control over your Aras deployment, as either data center, cloud or hybrid. 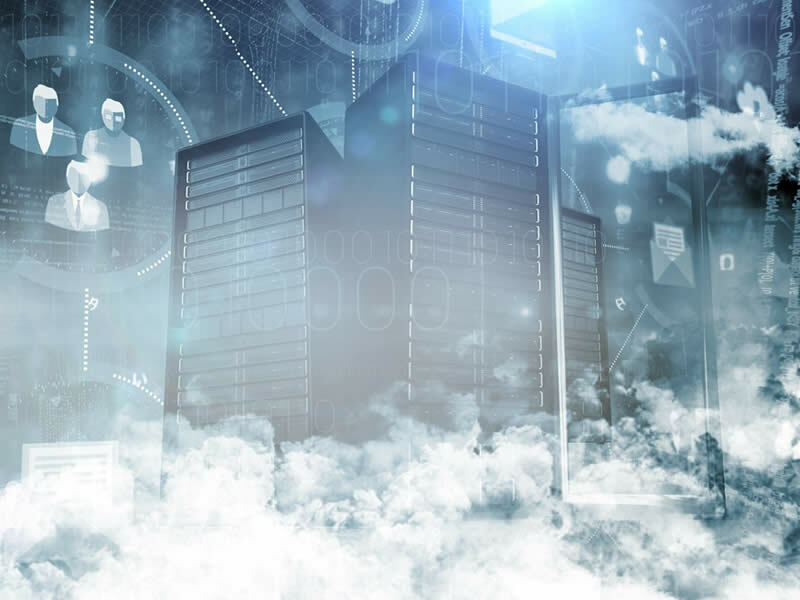 You can deploy on-site and migrate to a hybrid or full cloud model without losing any solution capabilities, or start in the cloud and move to your data center whenever you want. 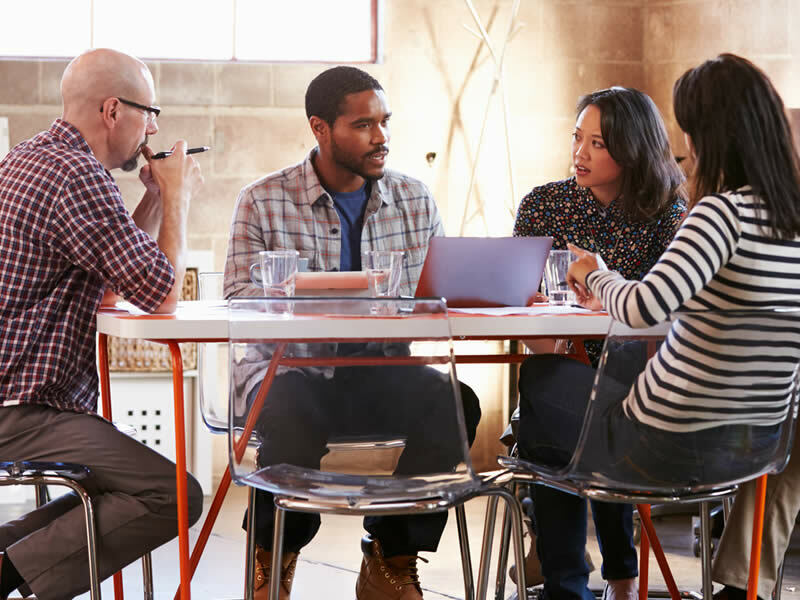 To achieve PLM success, you need a fast and thorough implementation that addresses the high priority areas of your business and results in company-wide user adoption. 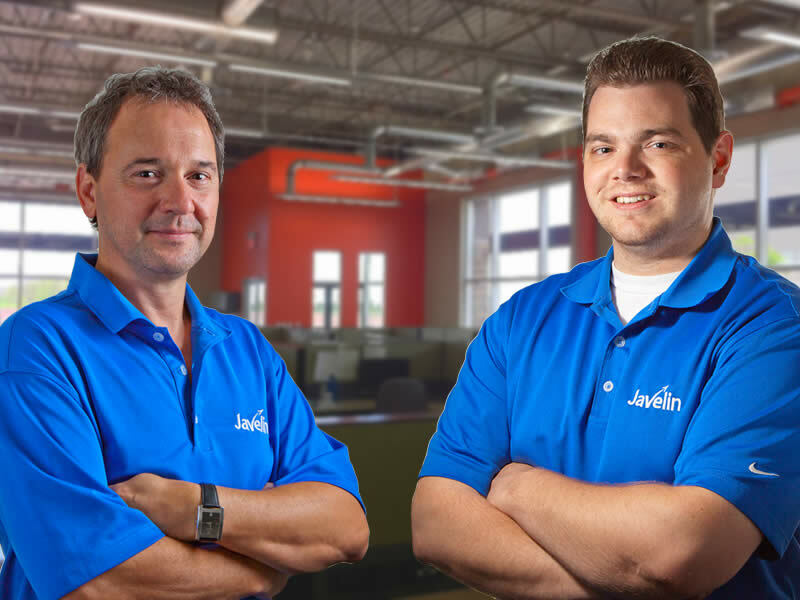 Working with Javelin you will be dealing with Aras experts that know your business and how PLM will drive your competitive advantage. Do you have PROCESS issues?